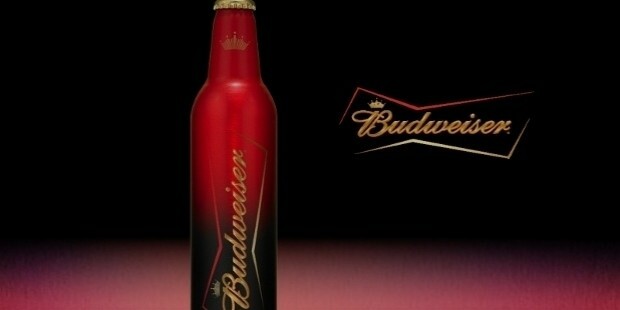 Budweiser is the brand name for the Anheuser-Busch InBev has brought out its American pale lager beer. Today, it has grown to become one of the highest selling beers in the USA. Apart from this, it is also available in 80 other markets all over the world. There are other breweries also manufacturing the same product. . 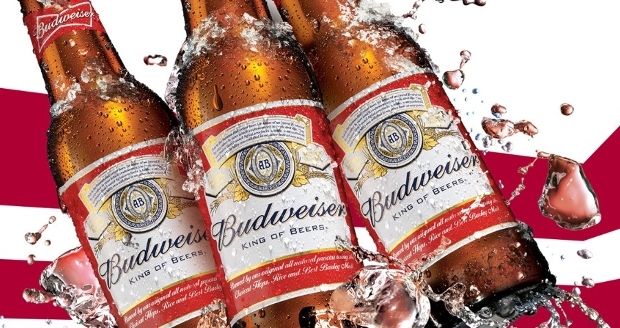 The parent company of Budweiser, Anheuser-Busch operates 12 breweries across the United States apart from running agricultural facilities, aluminum can manufacturing operations and aluminum recycling operations. The company has thrown a standing invitation to anyone who would like to visit any of its breweries. It offers free guided tours in its breweries to customers in St. Louis, Fairfield, Fort Collins, CO, Jacksonville, NH, etc. The company functions through its strong network of 500 independent wholesalers and its distributors in cities like Boston, Denver, Oklahoma City, Riverside, San Diego, Tulsa, etc. The company has gone for backward integration by getting into agriculture too. It has started producing its raw material itself in its hop farms, malt plants and barley elevators. To cater to its large need of aluminum containers for packing its beer, it has also started the Anheuser-Busch packaging group which supplies a part of its output to Budweiser and the rest to companies like Pepsico, Coca-Cola, etc. The company has also entered the business of manufacturing glass bottles and crown and closer liners. 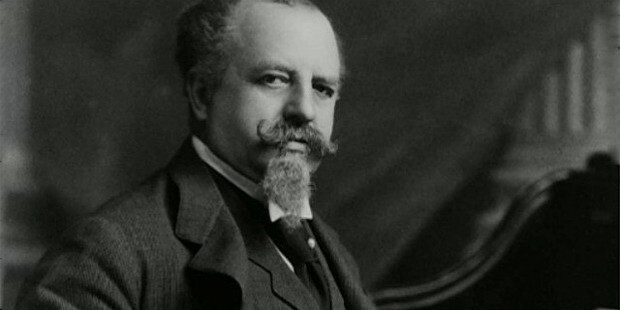 Adolphus Busch migrated from Germany to the USA in 1857, where he settled down in St. Louis, Missourbudweiseri. Here, he established his own brewery house. He also married Lily Anheuser, the Eberhard Anheuser’s daughter who owned a small brewery, which made lager beer. 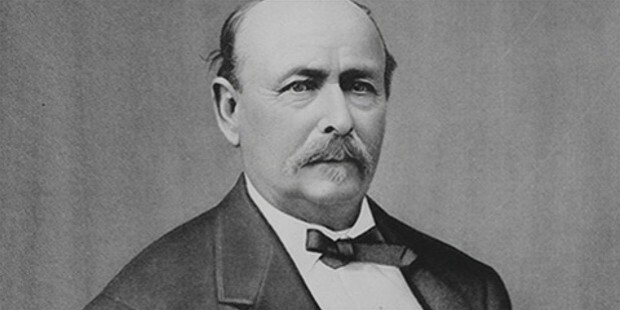 In 1864, both collaborated to form the Anheuser-Busch company. In mid 1800s, Busch introduced a new variant Ceske Budejovice under the brand name Budweiser. In 1870s, the company introduced pasteurization to improve the shelf life of its beer. During the prohibition era from 1920-1933, the company continued business by manufacturing a “near beer” containing low alcohol. When the prohibition ended, he started manufacturing Budweiser Clydesdales. Although, during prohibition the palate of the customer had changed to homemade beer, the newly introduced Budweiser cans make it very attractive to have. From 1946-1975, the company started creating a national network of breweries by opening its first among nine in Newark, New Jersey in 1951. Over the next 25 years eight more such outlets were opened, making Budweiser the top selling beer in the USA in 1957. After November 18, 2008, the quality of Budweiser beer began to deteriorate. 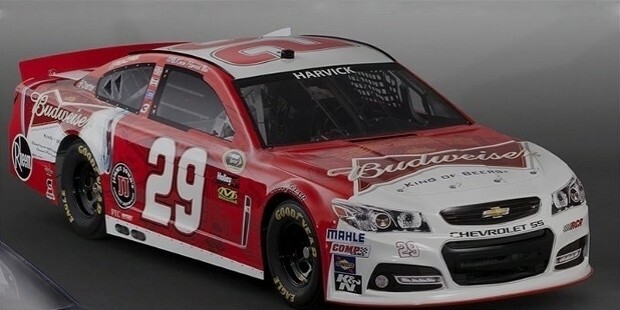 Budweiser brand has been very closely associated with sporting events for a long time. All the time, it was a mutually beneficial relationship for both the company and the sport. 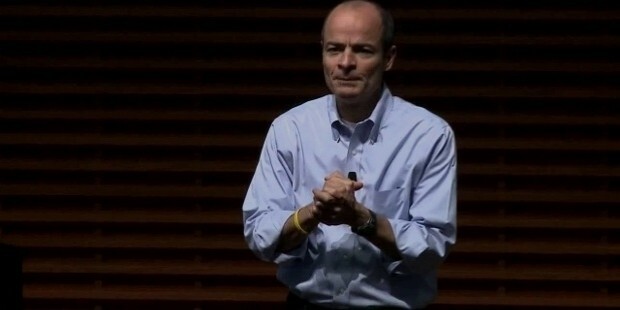 The company received footage and publicity, while the sport received funding. 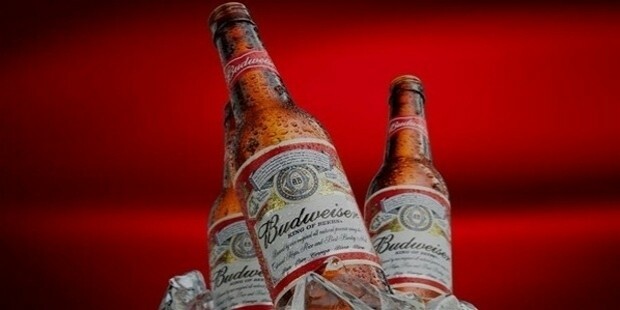 The company Anheuser-Busch has been committing more than US$1 billion, along with its suppliers to prevent underage drinking and drunk driving. Apart from this, it has actively reduced the consumption of water in its manufacturing process by 50%, in keeping with its responsibility to save water. Anheuser-Busch, the parent company of Budweiser beer has been using the highest quality of raw materials in the manufacture of its beer. Its sales team works closely with its network of dealers and wholesalers to provide them with excellent customer service.